Excelling in functionality and versatility, our uPVC Tilt and Turn Windows are the perfect choice for the busy Lincoln homeowner. Choose our uPVC Windows for low maintenance double glazing that will last your Lincoln home for many years into the future. Versatile, stylish and efficient uPVC tilt and turn windows in Lincoln, Nottingham, Newark and surrounding areas. 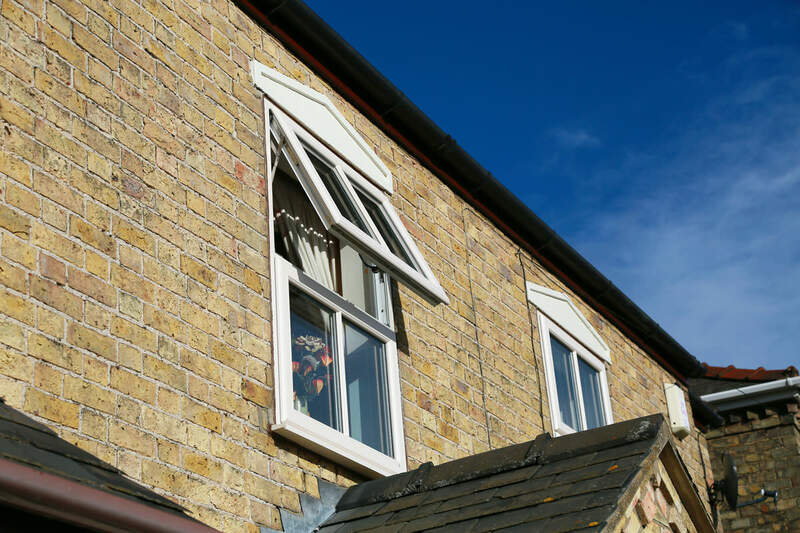 Whether you are looking to expand your outside view or after safe and secure ventilation, our versatile uPVC tilt and turn windows never fail to impress. Our sleek and stylish design is transferable across both modern and period properties, with every profile being tailored to your unique specifications. Our innovative tilt and turn windows are both attractive and functional, combining eye catching aesthetics with the latest technology and design. Our tilt and turn windows will allow more light into a room and give better outside views. This is why our uPVC tilt and turn windows are a popular option for conservatories. Specifically designed to maximise glazing, our uPVC tilt and turn windows give you a larger than normal aperture to aid with cleaning. 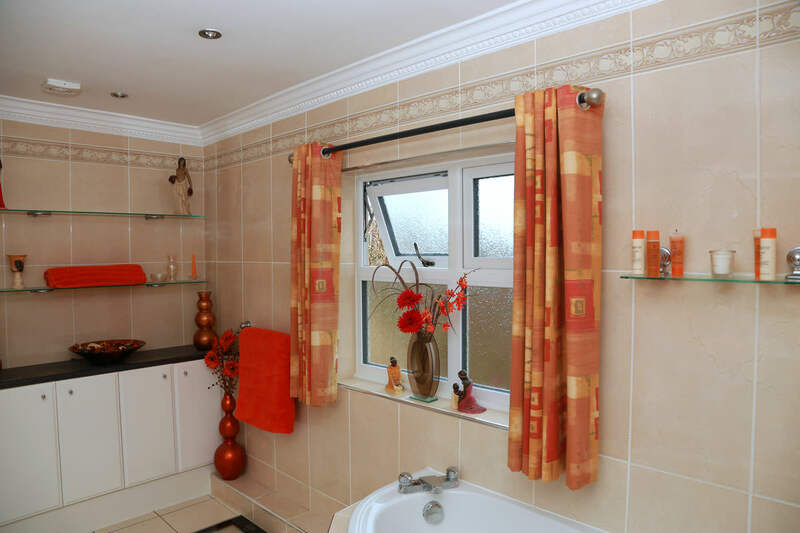 These windows can be fully opened and tilted inwards giving you safe and effective ventilation. Our range of Deceuninck tilt and turn windows are suited to any type of application. These beautiful yet practical windows are hugely versatile, suitable for all types of property specifications. We offer this market leading window system in two profile options: the Deceuninck 2800 sculpted range and Deceuninck 2500 chamfered range. Our tilt and turn windows can be fully opened inwards, allowing for safe and easy cleaning. Their innovative opening function also means they can be tilted inwards for effective ventilation. This tilt and turn function is extremely simple to operate and gives you complete access to the window from both inside and out. These modern and contemporary windows will allow lots of fresh air into your home and make cleaning a breeze. Tilt and turn windows are particularly beneficial for those who live in high rise buildings. Their dual turn action offers greater safety and security. The tilt and turn window also doubles up as an emergency exit. This innovative window system provides the ideal escape route for upper levels of a property in case of danger. Our uPVC tilt and turn windows come with A rated glass as standard, with double weather-seals and thermal reinforcing for enhanced weather resistance. These multi-chambered profiles provide superior efficiency, ensuring your home is kept warm and weather tight whatever the season. Due to having our very own in-house spraying facility, we are able to supply an extensive range of colour options. Our uPVC windows are available in over 250 RAL colours. For online window prices in Lincoln and Nottingham, use our online quoting engine. Our uPVC Tilt and Turn Windows are very competitively priced, and are a superb investment for your Lincoln home. 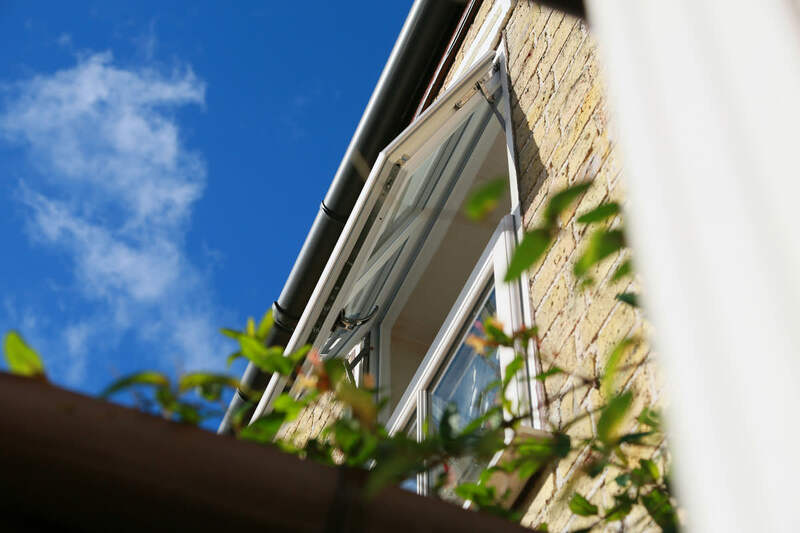 Get in touch today on 01522 512020 or you can use our online contact form and one of our friendly team will assist you, they can offer helpful double glazing advice as well as uPVC window prices to suit you. BSI, BSI7950 and PAS24 accredited.